Today on the podcast we have Rich Gassen, supervisor of the University of Wisconsin’s print shop, chair of the CSN network and owner of the Flying Button Design. Rich has been out there, interacting with me on LinkedIn for quite a while and I just see the type of content that he puts out there. I see the level of caring that he has, his desire to grow himself and the people around him, and his deep desire to always learn. In this episode, we talk about his leadership style, the roots of his leadership, and some great tips and nuggets on how he leads his team. 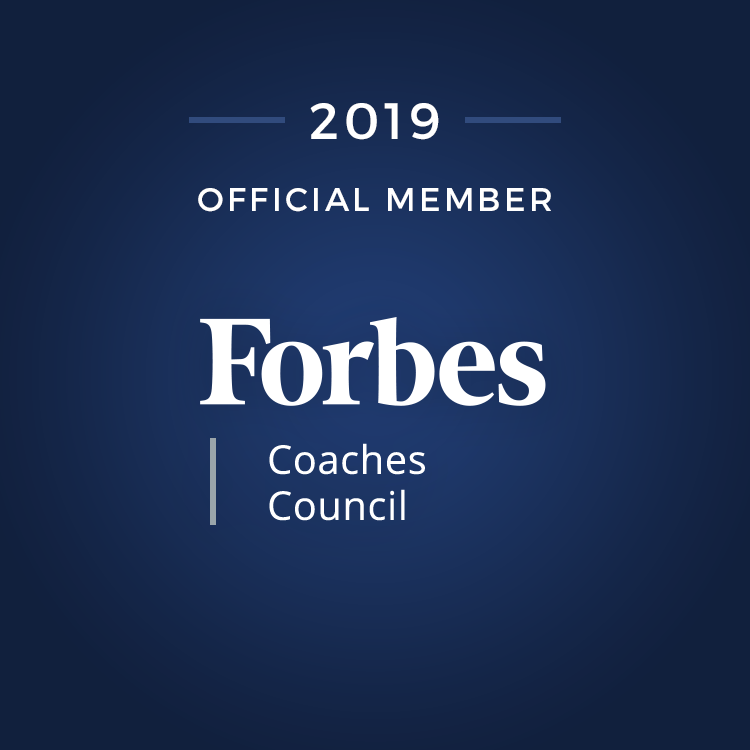 This episode is helpful for all leaders, but particularly helpful for newer supervisors or managers. Great stuff! Rich Gassen is currently a supervisor at the DoIT Digital Publishing and Printing Services Shop- UW Madison in 2012. He is directly handling 15 staff members over a total group of 40. Prior to that he has already been working in print, prepress and design environments, taking on lead production roles even without a title. He is also specialized in supervision and empowerment, marketing, graphic design, preflighting, customer service, consulting and project management. Rich also chairs the Campus Supervisors Network (CSN), a community of practice with over 500 active members at UW-Madison, supporting other supervisors in their roles, offering training and networking events on campus, and maintaining a website of resources. For years, he has been building the team atmosphere, empowering the staff in order to allow them to make decisions on their own, be their own leaders. When not in the office, he does freelance graphic design for a few clients from home. He is a proud husband and a father of two teenage boys, and have lived in the Madison, WI area his whole life. 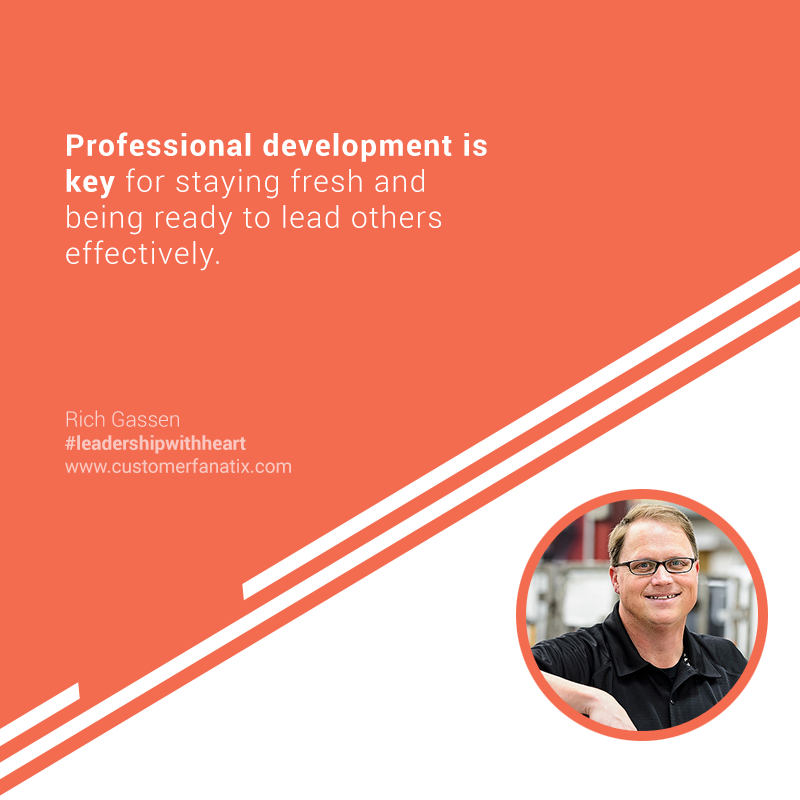 Rich describes his leadership style using two things: casualness and teamwork. I work right next to my staff. My office is in the production center. The door is always open. I can see people working all the time. I’ve always had a mantra that I live by that says, “Show up and participate.” And for me that means always be present, always be engaged with people. Obviously it means come to work for starters. I don’t get too upset or excited when there are issues. We try to solve them as a team and learn from them so we hopefully be avoiding them in the future. Hopefully my staff would say that I am easy to work with. I try to be lenient as far as things like flexible time off for family and for health reasons. Rich believes in equipping the team to get better. I have a lot of staff now that were in the same position as I was in in my previous job where they are natural leaders, leading the work in our production areas. We have plenty of training for things like conflict management, and communication styles. I decided I would do training for some of the staff just so that they are better prepared. They are on the path maybe to become a supervisor at some point in their career. So making sure that the tools and the resources available to interact with each other right now and in their future is important to me as well. We all win when they improve their communication skills or their conflict management skills. Everybody benefits from that. And they become a better team as a result of that which makes my job easier. This needs to be a continual-process improvement initiative. I read a lot of books over the last few years. And it’s something that I would continue to do and always try look for new resources whether it is a book or an online blog. Get to know your staff and so that you can tend to their needs on that personal level. I am lucky to work alongside my team as opposed to being isolated from them. Being flexible to them also have huge advantages because everyone is comfortable talking to me about anything work-related or not. Lastly, I had a supervisor once and he supervises staff the same way that I aspire to now. So I learned some of what I am doing now by seeing it in another manager. The kind of feeling that he had my back and he was there with me the whole time, and that really resonated for a long time. I appreciated that I had that kind of support. Seeing him manage that team and taking in the best parts of what he did and importing it into my management style, that was my goal when I became supervisor, how I would lead others.